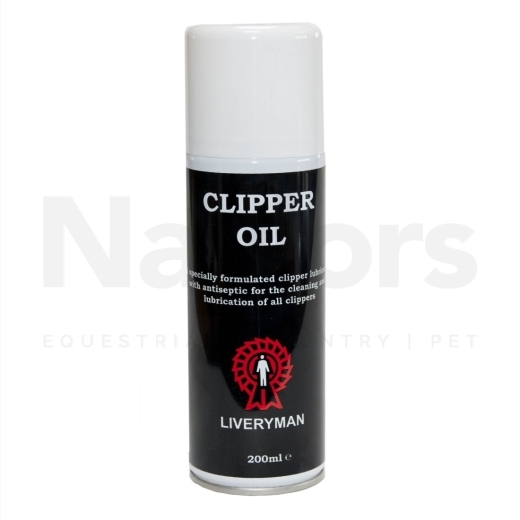 Wolseley Clipper Oil Aerosol. 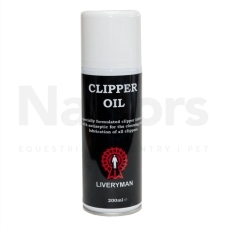 Aerosol lubricant for clippers. Cleans and cools the blade, prolonging blade life. Contains antiseptic.